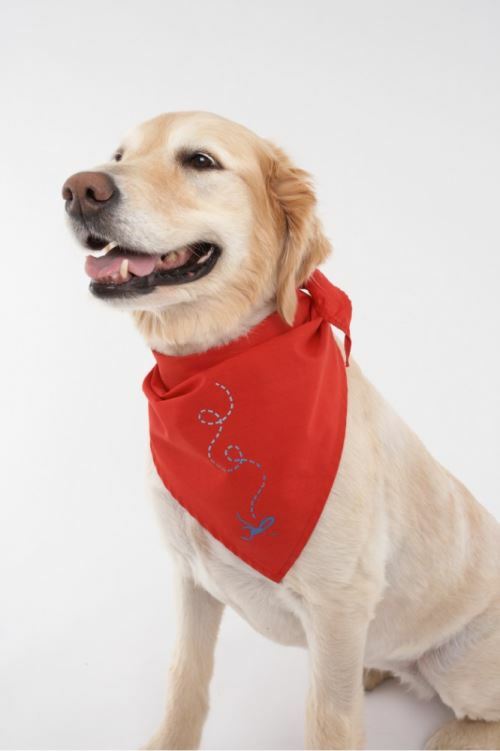 Doggles brings you an Insect Repellent Bandana For Dogs with Insect Shield technology! 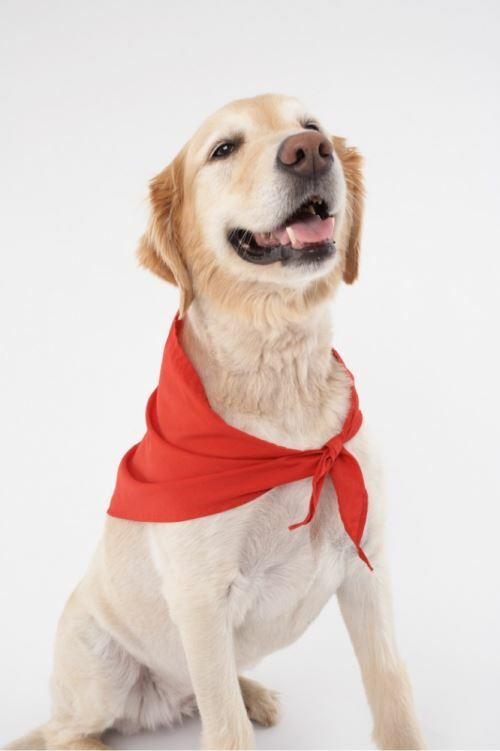 The Insect Repellent Bandana For Dogs has been proven and registered to repel mosquitoes, ticks, fleas, and flies—including many species that can carry dangerous diseases. The EPA registered technology is long-lasting, effective, and convenient. Insect Shield uses a man-made version of permethrin, a natural repellent found in certain types of chrysanthemum flower. 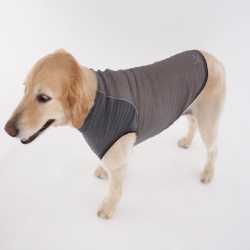 By protecting your dog from pesky insects, you safeguard not only your pet’s well being and quality of life, but your own health as well. 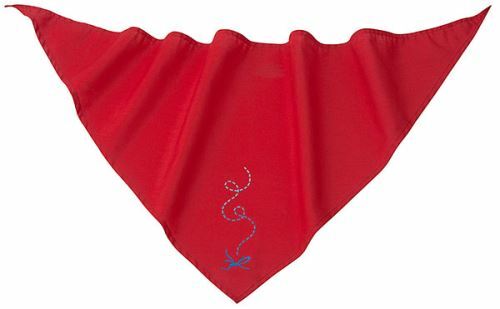 One size Insect Repellent Bandana For Dogs fits all dogs. 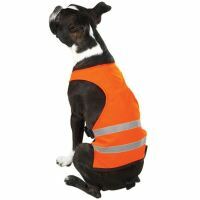 Fold in half to fit smaller dogs. Care: Normal home laundering is recommended. Insect Shield repellent apparel can be bleached, starched, pressed, etc., without effect on the repellent quality; however, it should not be dry-cleaned.